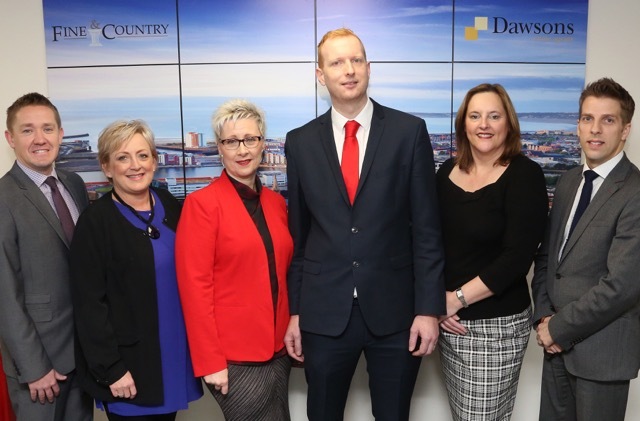 Dawsons have made two key managerial appointments amid a reorganisation of branch managers. Brett Hampton joins the leading estate agent as the manager of their Llanelli branch, while Kristian Davies is appointed lettings manager at Morriston. With those significant appointments and the recent promotion to Sales director of Jo Summerfield-Talbot it has meant a change in key personnel. Taking over Jo’s branch manager role at Gorseinon is Nicola Fulford, whose previous role as Swansea manager is being taken over by Lorraine Evans, who was previously manager at Llanelli. 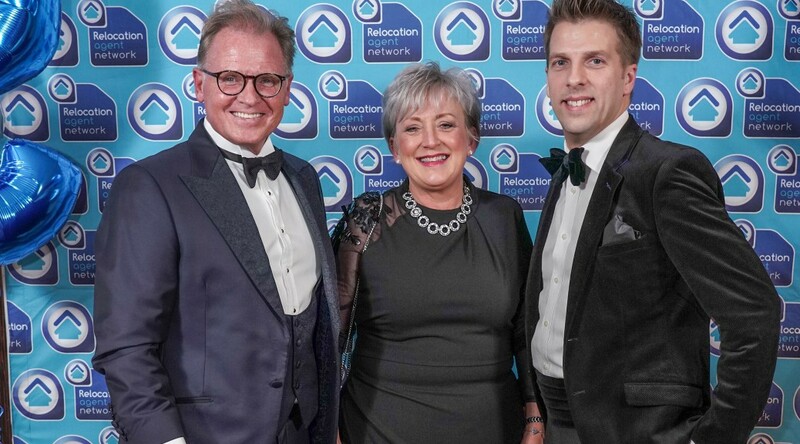 “I am thrilled to see that staff are recognised for their achievements and these moves enables them to further develop and grow the business from all an already established and successful stand point,” said Jo. “Brett Hampton is a great addition to our team and we are delighted to welcome him on board. “It is pleasing that Brett recognises the very high standards and professionalism that Dawsons represents and being Swansea’s leading agent, he chose us over other offers of employment with our competitors. “Brett is moving his family down from Somerset, where he has worked for leading estate agents and not only brings his passion but a wealth of experience, having worked some 15 years in the business. Kristian joins at a managerial level bringing with him several years experience in South Wales along with a great understanding of Dawsons’ immediate catchment and surrounding areas, together with the industry as a whole. “Kristian strengthens even further our lettings team of more than 45, which use their vast experience and knowledge to provide an unrivalled service,” said Ricky Purdy, Dawsons Lettings Director.